In Unit A of QC Design School’s Color Consultant Course, you’ll discover who hires color consultants and how to achieve success in this role. Learn how to apply design principles to color theory, explore the world of color psychology and learn how to build custom color palettes for clients. Discover how to establish focal points in the home, create flow in challenging spaces through interior painting, and how to work with unusual color schemes. The home renovation industry is booming, and as such, color consultants are becoming essential. 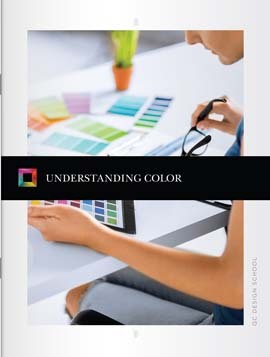 Become familiar with the role of a color consultant, including the people, design, and business skills required to be successful. Study the primary, secondary, and tertiary colors that make up the color wheel, and understand the terminology and variations required in order to create custom interiors for clients. Delve into basic color schemes such as adjacent and monochromatic, and advanced schemes such as double complementary and triad. 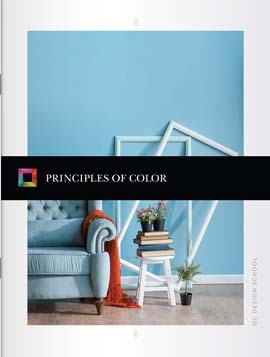 Discover five principles of design and how to apply them to color theory, and explore color trends through the decades and how they can be applied to modern home design. Become familiar with the different ways in which color is perceived by studying color systems and factors such as age, language, and color blindness. Learn how undertones have an impact on your home design plans as a color consultant, and study helpful color swatches that demonstrate the difference in shades. 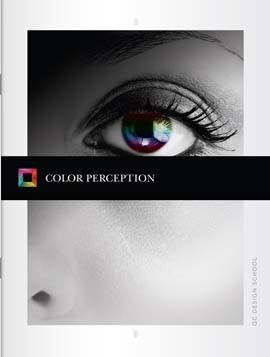 Delve into the world of color psychology, and explore how specific colors such as red, yellow and orange can elicit unique reactions and associations from your clients. This knowledge will help your design thinking process as a color consultant, allowing you to create appealing environments for clients. Learn the process of creating a color palette, including drawing from a client’s existing home interior and looking at other rooms in the house. Find out how to effectively distribute color and identify a focal point through helpful photo examples, as well as how to get creative with an accent wall. 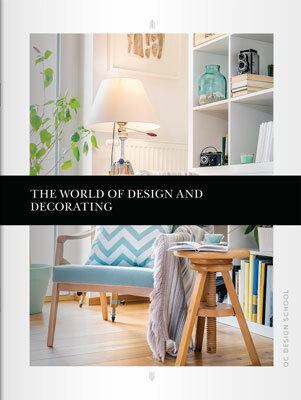 Discover how to create flow in a single room as well as between rooms through the use of interior painting, and learn specific color flow strategies to deal with different situations.